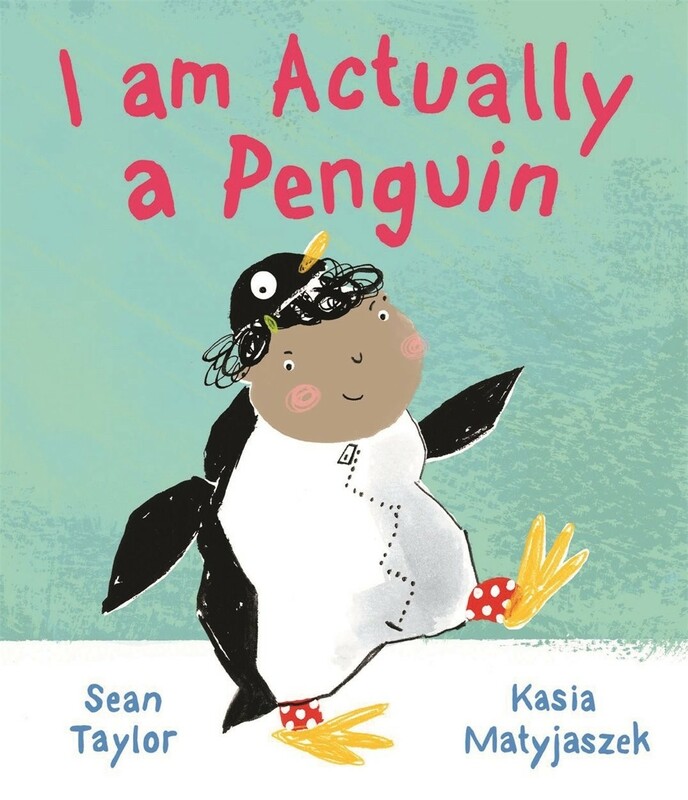 When a little girl is given a penguin suit, she decides that living as a penguin is much more fun than just dressing as one. Penguins don't ride the bus like people do, they don't talk like people do, and they certainly don't eat fish sticks like people do. 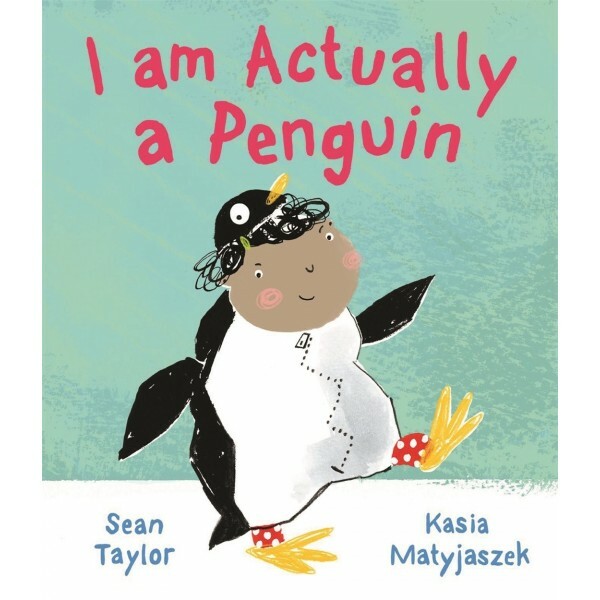 Her family tells her, "You're not actually a penguin." But she knows that she ACTUALLY is. A hilarious new picture book about using your imagination — but also knowing that sometimes your costume needs to be washed!